Producing high quality fruits and veggies along the Piscataqua River. Organic pest control, non-gmo seed and locally grown! We are a first generation veggie farm. Over the last 5 years the farm has expanded into vegetables, herbs, flowers and fruits. We wholesale to restaurants, grocery stores, food purveyors, and the Boston wholesale produce market. 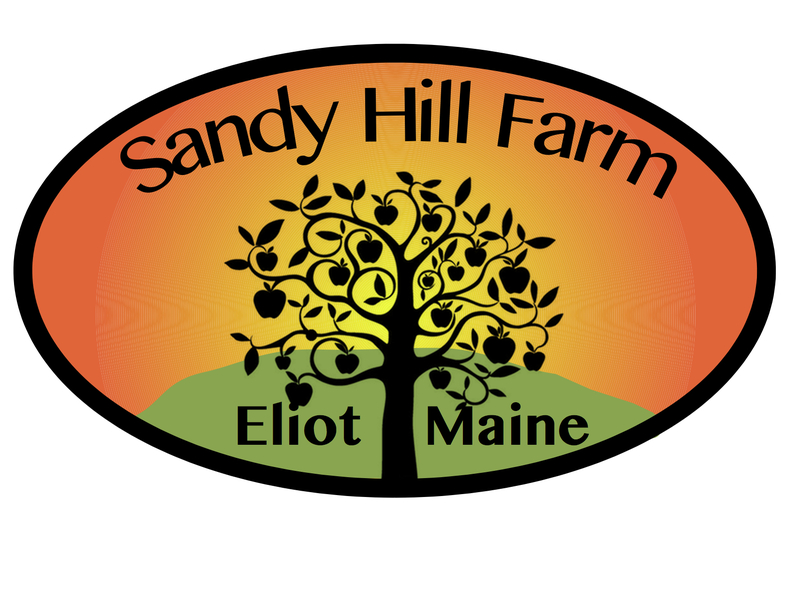 You can find us at 2 farmers markets during the season farmstand 7 days a week in season. Farmstand open 8-8 daily in season. Refrigerated coolers for the freshest produce.